Superb estate artisan miniatures and unique sterling silver handcrafts for your dollhouse or roombox. We specialize in creating fine silver miniatures and finding the ultimate estate artisan furniture to fulfill your dreams. Whether it is completing an Ed Norton mahogany table with Peter Acquisto’s exquisite silver or enhancing the fine grain of a piece of Estate scale miniature furniture from Judy Beals with a Eugene Kupjack sterling silver serving piece, we can help you satisfy your wishes. Christmas will be sublime with our unique Lockwood Tower Miniatures sterling silver stocking holders and your tree will stand out with unusual fine silver ornaments. Complete your Easter, Halloween and Talk Like a Pirate Day scenes with handcrafted works from local and international artisans. 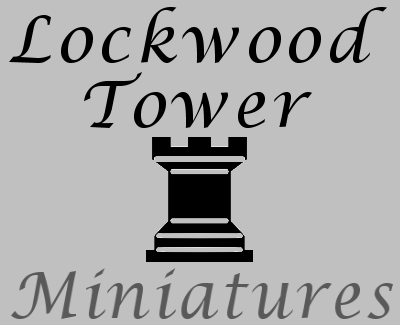 Let us know if there is anything Lockwood Tower Miniatures can do to serve you better and fulfill your miniature dreams.